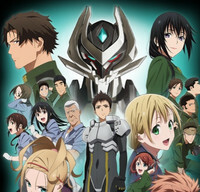 Next up for Crunchyroll's summer anime announcements is ARGEVOLLEN, the original Xebec anime that's set to kick off on July 3 at 8:30am Pacific Time. New episodes will be added every Thursday for premium members, with free members able to watch one week later. ARGEVOLLEN will be available in the following territories: USA, Canada, Australia, New Zealand, South Africa, Turkey, Latin America, Europe (except Albania, Belarus, Bosnia and Herzegovina, Vatican City, Moldova, Macedonia, Monaco, Montenegro, San Marino, Russia, San Marino, Serbia, Ukraine), the Middle East, and North Africa. 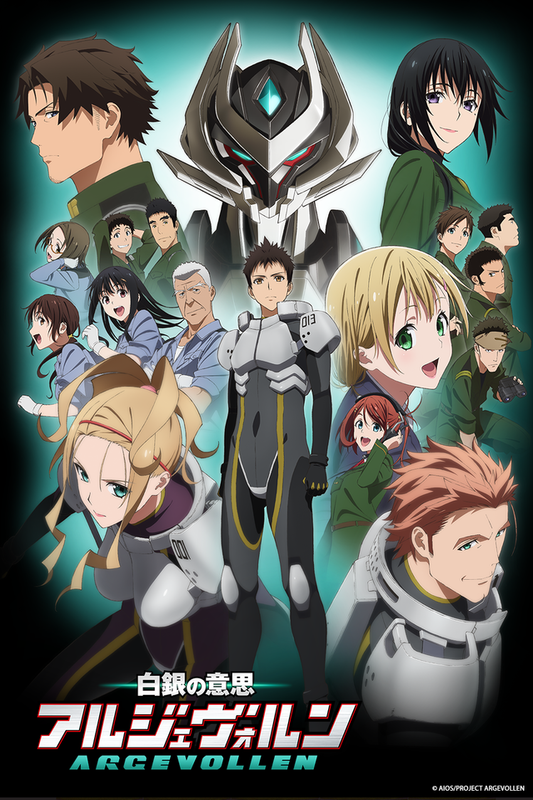 An original title being produced by Xebec, also known for their work on Future Card Buddyfight and Occult Academy, ARGEVOLLEN takes place in a world where the two countries of Arandas and Ingelmia have been fighting for a very long time. Susumu Tokimune, a young man fighting with the Arandas forces saves a girl named Jamie Hazaford when she is attacked by the enemy. To survive, he uses the weapon Argevollen and fights.